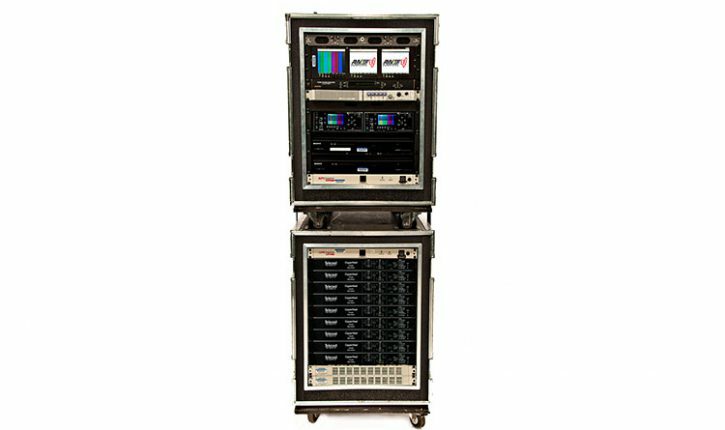 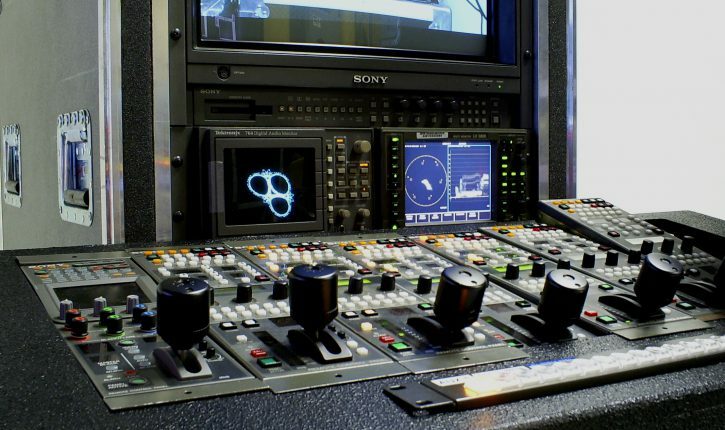 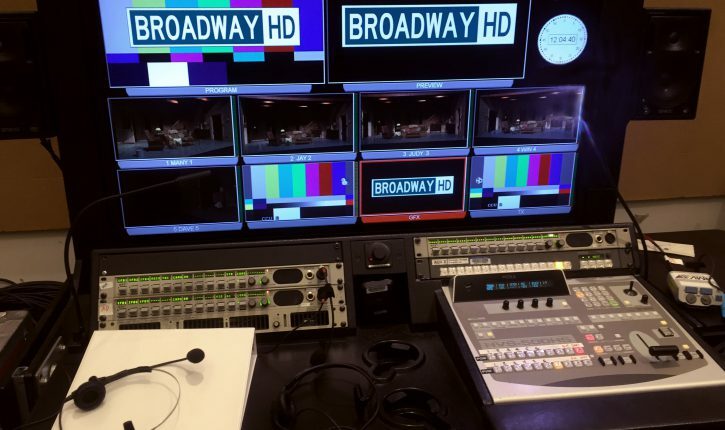 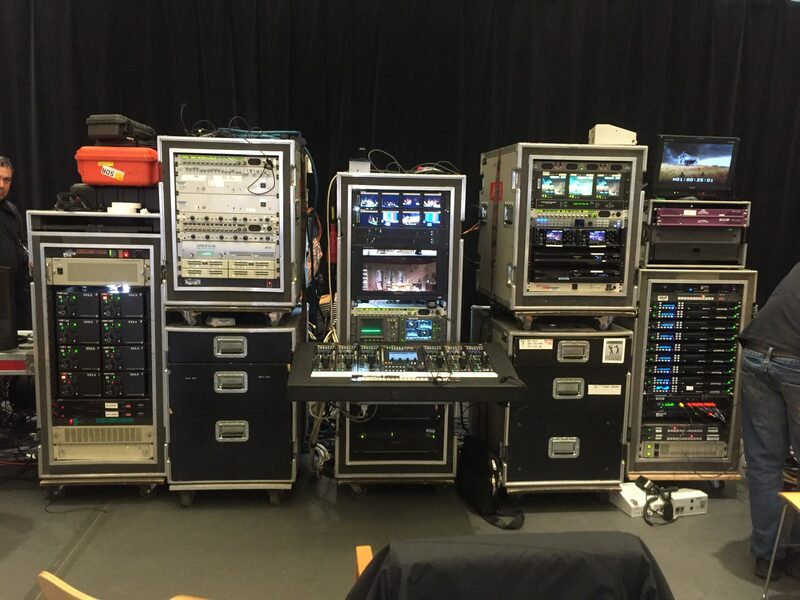 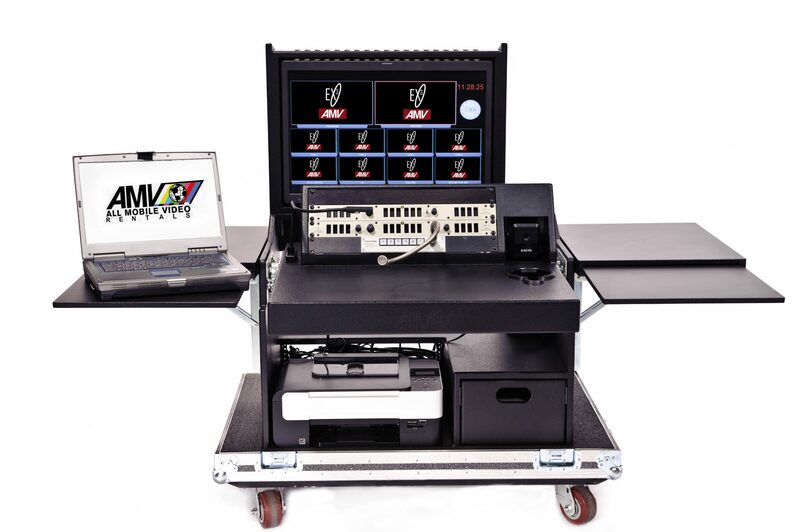 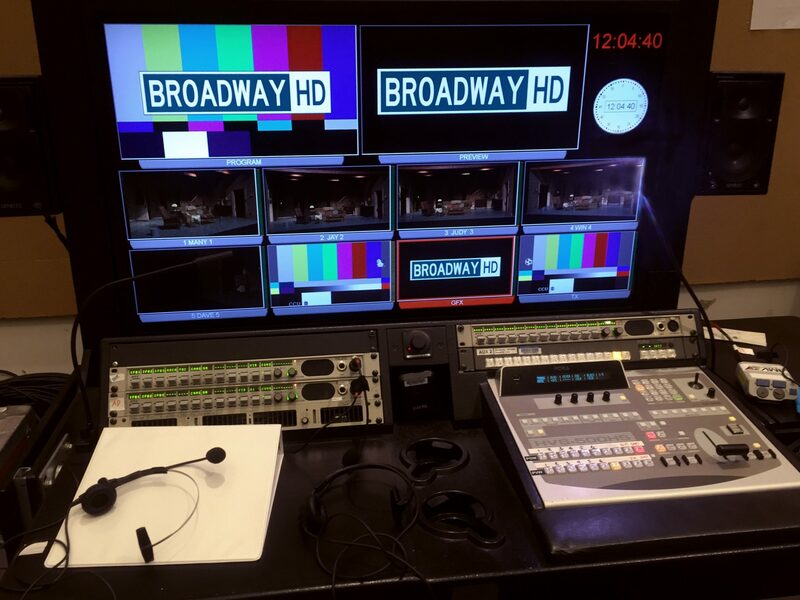 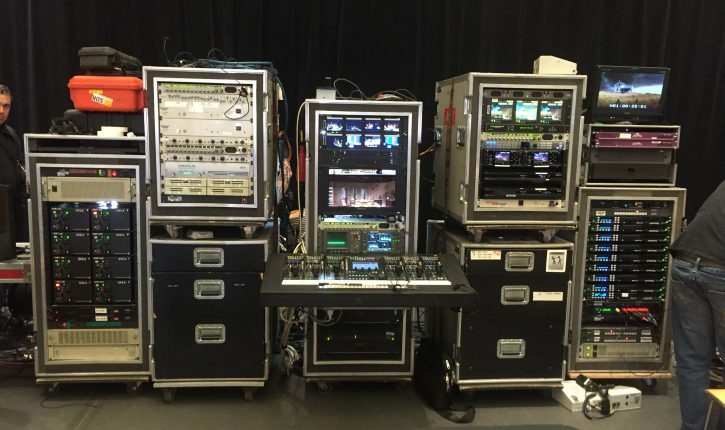 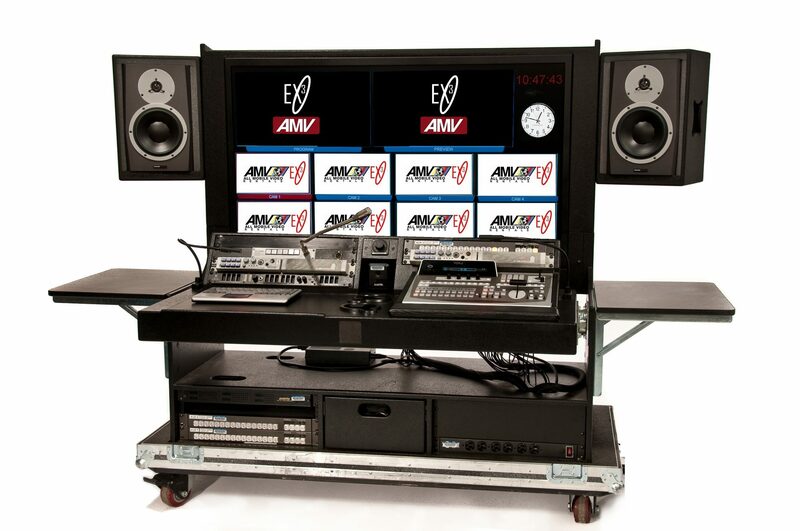 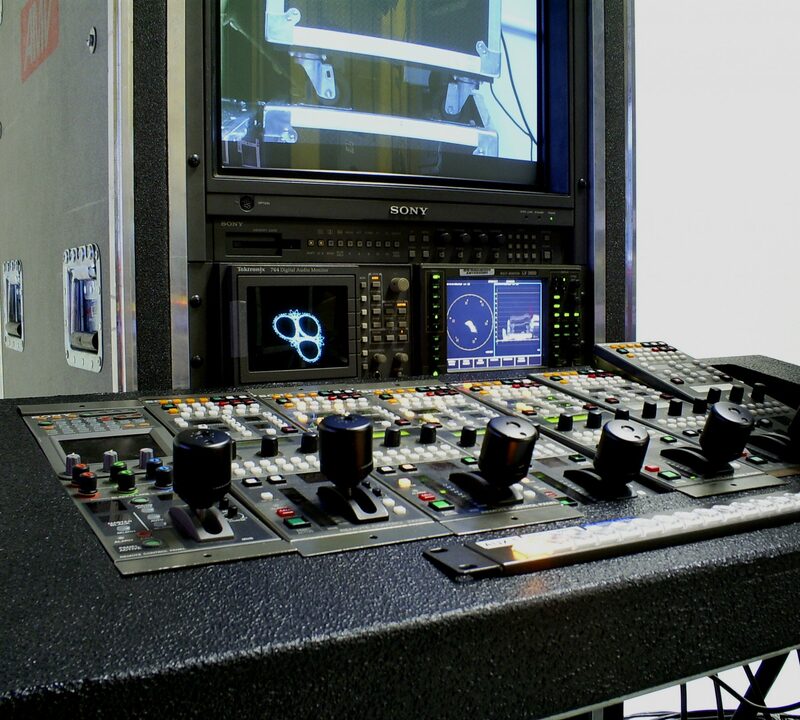 All Mobile Video’s Tapeless Video carrypack system is a quick, efficient and cost-effective solution for multi-camera productions either not requiring a television truck, or occurring in locations which would make a TV truck logistically difficult. 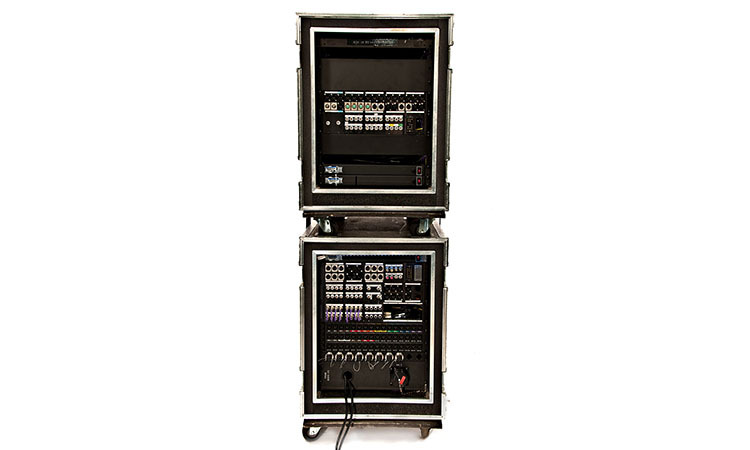 All connections to other racks are via multi-coupler cables for quick and efficient set-ups and strikes. 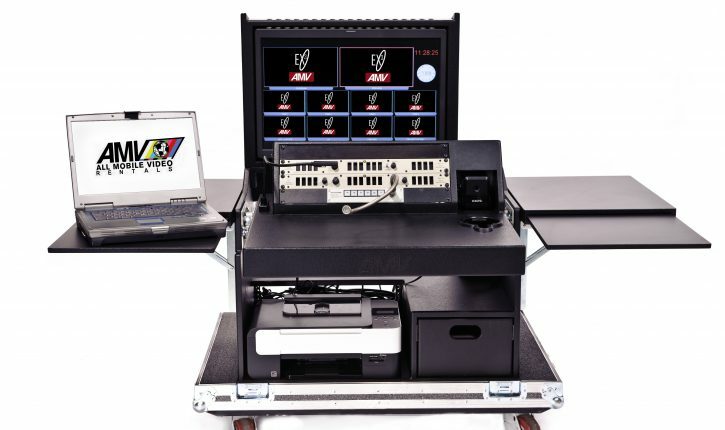 Can be easily augmented with optional Telos Link hybrids, Telos One phone interfaces, wireless PL systems, etc. 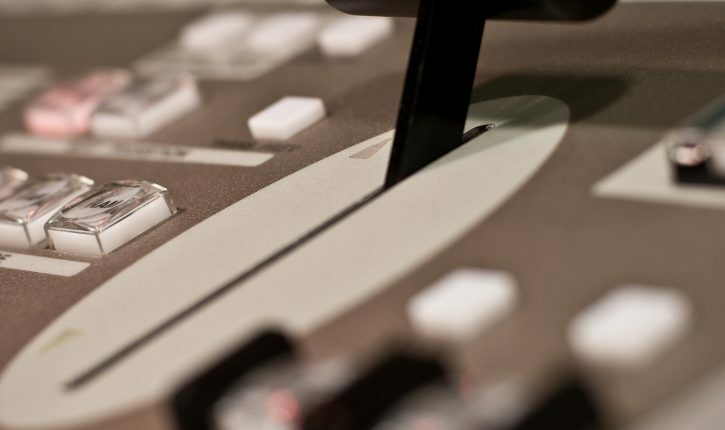 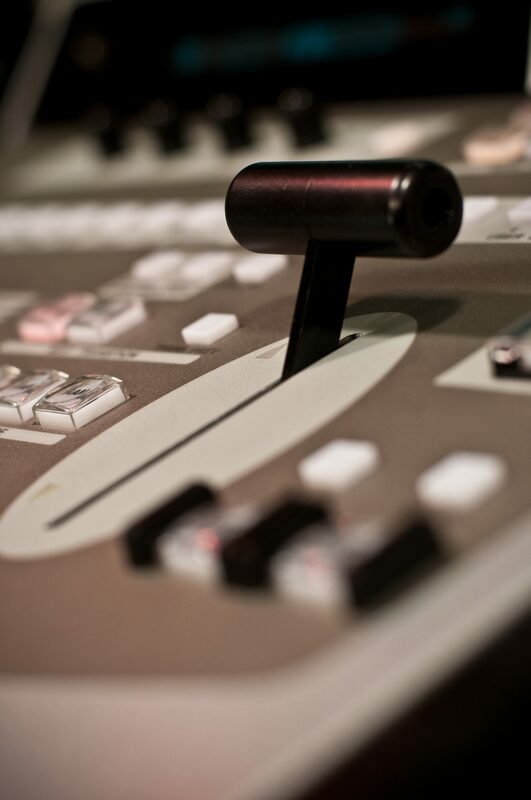 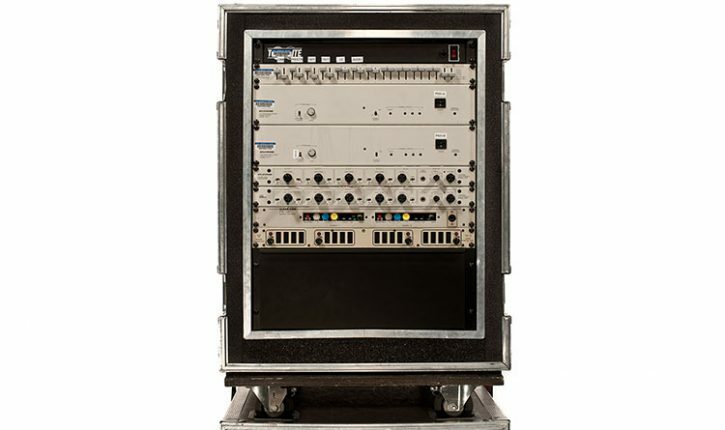 Audio distribution amplifiers to all record ISOs and Line-cut recordings are included in the Tapeless video carrypack standard configuration. 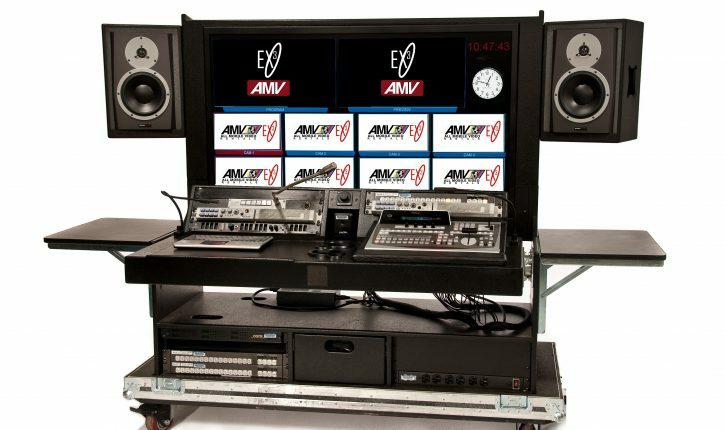 AMV’s DM2K audio carrypack is also available optionally.